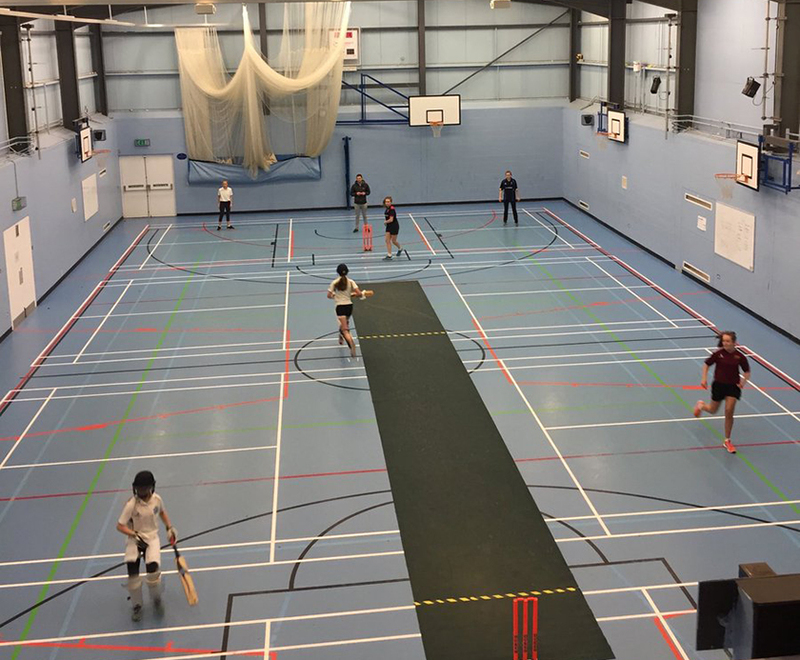 GCC Women have been taking part in the Norfolk Cricket Shell Indoor competition at Hethersett Academy and yesterday (Sunday 11 Feb 2018) they finished top of their group after a close fought win over Swardeston Swallows. The competition has been made up from two groups with four teams to each group and Garby will now face the runners-up from the other group, Old Buckenham (who are the current title holders) in a semi-final to be played on Sunday 25 Feb with the final and play-offs on Sunday 18 March. GCC Women have an excellent track record in this competition having won it in 2015 and 2016. The team is headed up by Sarah McGahan and the squad includes: Emma Rogers, Jessica Davey, Georgie Dunkinson, Ella Dye, Beth Champion, Maddy Browne and Sophie Child. Garby women lost to old rivals Old Buckenham in the semi-final on Sunday 25 Feb. Old Buck’ won by 62 runs. Previous PostSponsor Robbie and help him raise £3,000 for EACH!